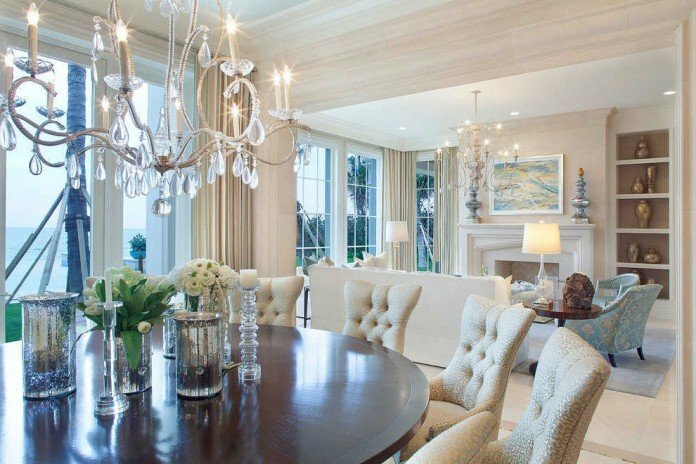 Crystal chandeliers are available in nearly every style and provide a home with grandiosity and sparkle. 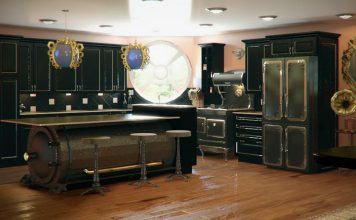 Many homeowners see lighting with strings of twinkling crystals and assume that they can’t afford anything of the like. This is a reasonable assumption as affordable crystal chandeliers are not incredibly common, however if you know where to look there are plenty of crystal chandeliers that will not break the bank. 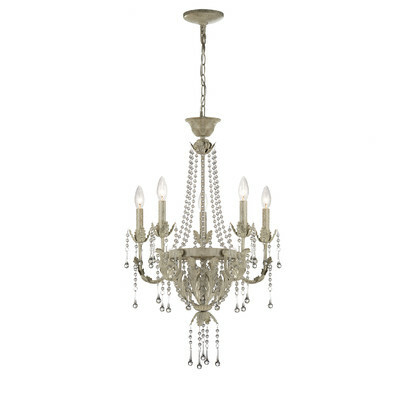 Venetian 10 Light Crystal Chandelier (wayfair). Wayfair’s Venetian 10 Light Crystal Chandelier is a beautiful mid-sized chandelier (2′ by 2′) with 100% crystal and 10 delicate candle bulbs. 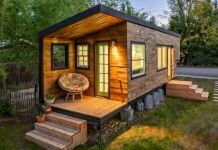 It is an absolute steal at $234.95. Target’s Metal Chandelier with Glass Crystals, selling at $330, is a refreshingly modern and industrial chandelier with a touch of elegance through a mini crystal chandelier within the metal orb (69.000H x 24.000W x 25.000D). French Empire Crystal Chandelier (bonanza). 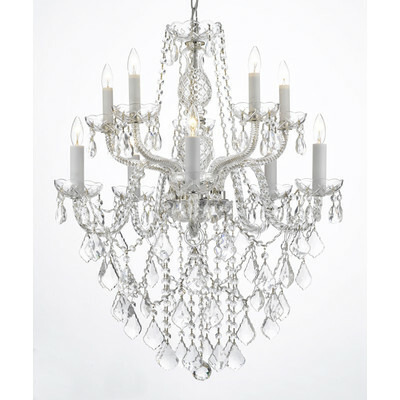 Bonanza’s French Empire Crystal Chandelier is another 100% crystal chandelier with 9 internal lights. 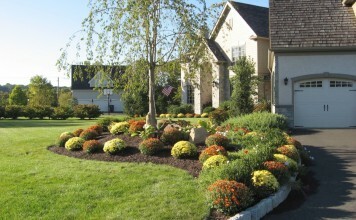 It reflects elegance and class without being too large (30″ tall and 24″ by 24″ around). Surprisingly, this chandelier is only $249. 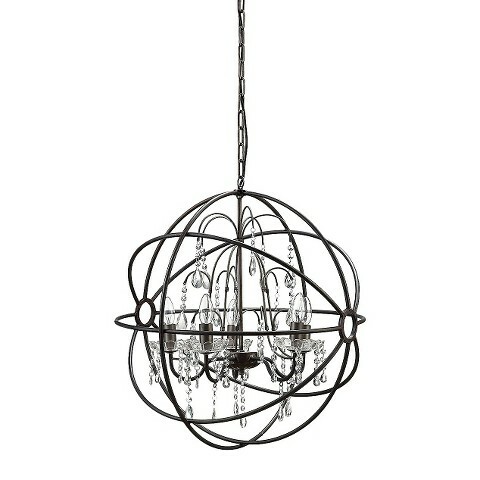 Calanthe 5 Light Chandelier (wayfair). 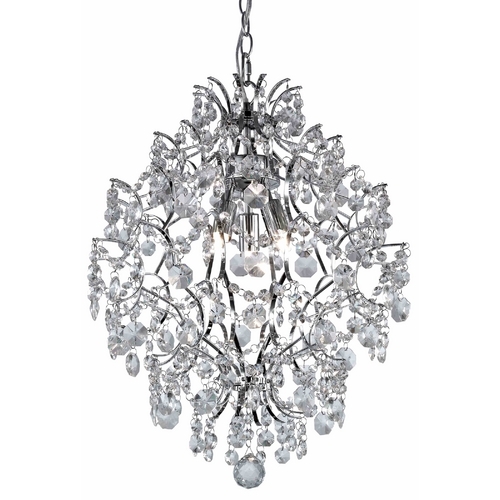 Wayfair’s Calanthe 5 Light Chandelier has an antiquated finish plus 100% crystals. It is a bit on the smaller side at 18″ by 18″ around. The cost of this beauty is $322. Odeon Crystal Fringe 3-Tier Chandelier (bonanza). 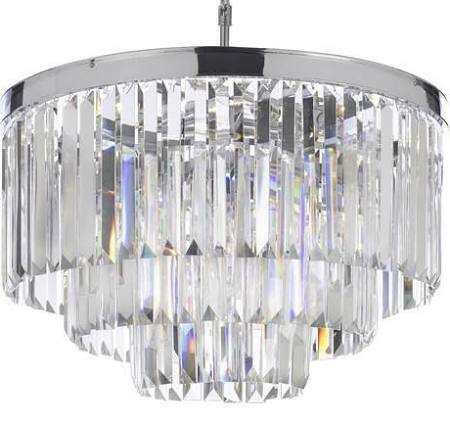 Bonanza’s Odeon Crystal Fringe 3-Tier Chandelier is a modern take on crystal chandeliers, it still has 100% crystal but the crystals are long and chiseled for optimal sparkle. This option is $349. 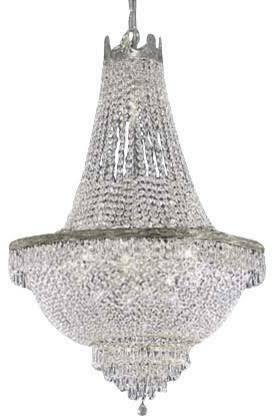 Destination Lighting’s Modern Crystal Chandelier, selling at $134.95, is a beautiful, twinkling chandelier with 100% crystals of varying sizes, shapes, and ornaments. 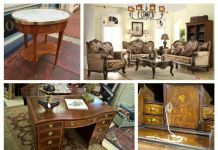 It would make a luxurious statement piece in nearly any style interior. 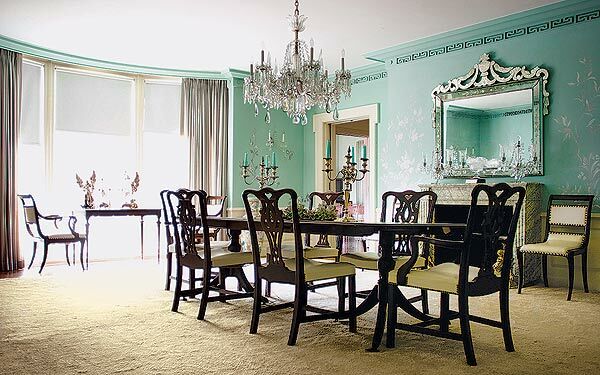 This gorgeous dining room is made complete by the crystal chandelier over the table.(pifurnitures). 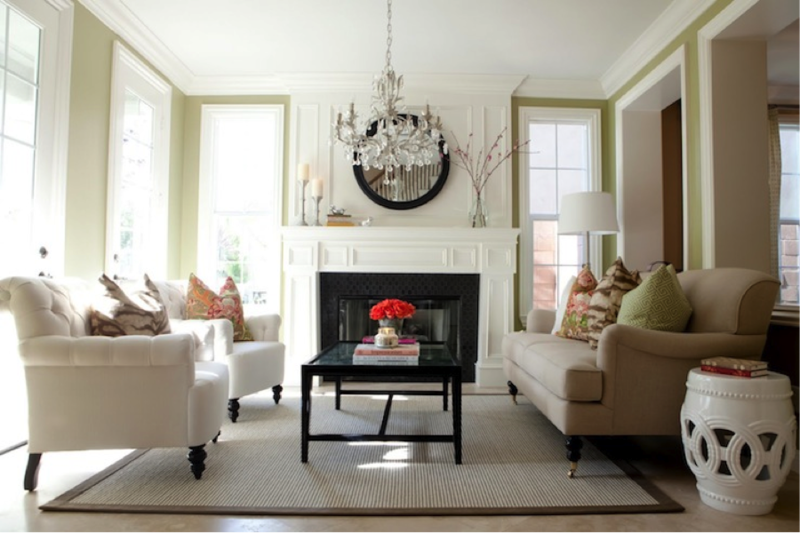 This living room chandelier proves that the piece does not have to be large to be glamorous (onetruedecor). 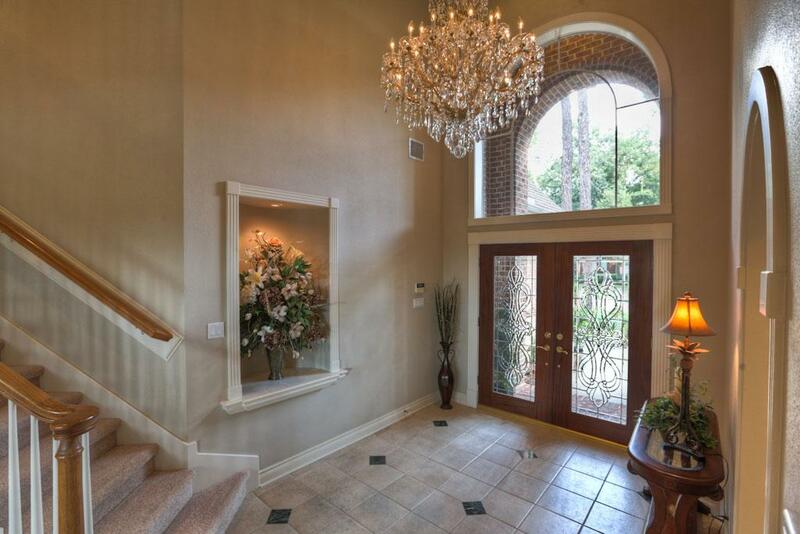 A twinkling chandelier in your entry way will leave a lasting impression (vallisabine).